Will there be a Resident Evil 3 remake? For survival horror remaster fans, thoughts are already turning to a potential Resident Evil 3 remake. 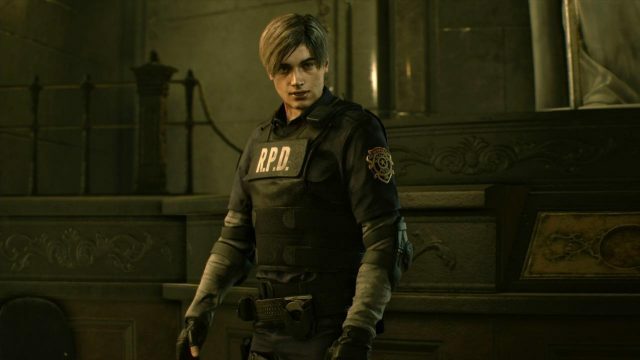 There’s been rumors swirling around the internet a sequel to a Resident Evil 2 remake but is a RE 3 remake release date in the works? Find out as we delve into all of the Nemesis rumors and speculation you need to know about. What Resident Evil 3 remake rumors are doing the rounds? There are a couple that have been discussed online, with multiple outlets all covering the same thing – that a Resident Evil 3 remake is in the works. It would make sense that Resident Evil 3 would be chief among that, and it’s said to already be in development according to one person on the ResetEra forums. Going by the username Dusk Golem, a Resident Evil 3 remake is already being developed by Capcom and could be released by 2020. They are obviously keeping their sources a secret – like any good person would – so it does remain to be seen if this is true or not. What could a Resident Evil 3 remake contain? 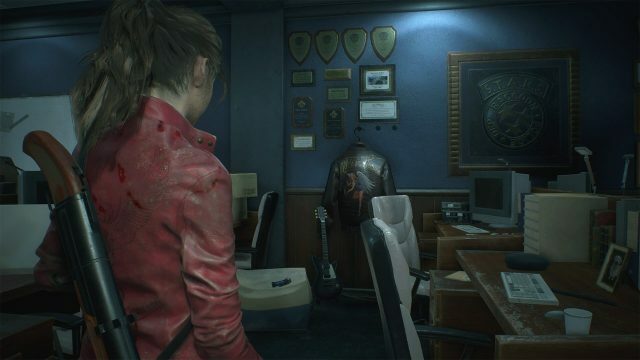 Well, it would naturally follow on from the Resident Evil 2 remake, which is due to be released on January 28. The original game followed S.T.A.R.S member Jill Valentine and a certain Leon S. Kennedy as they attempt to fight through Raccoon City. 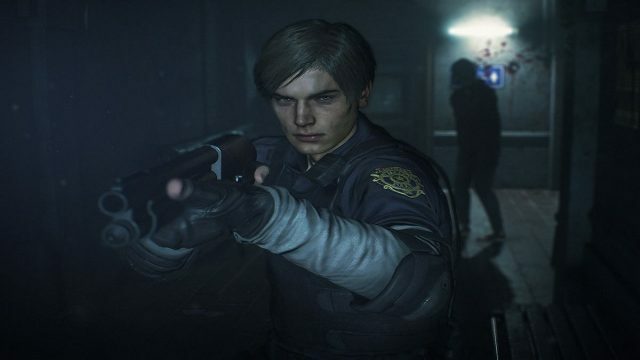 Given that Resident Evil 2 and 3 occur in similar locations and in similar timeframes, Capcom could use assets from Resident Evil 2 remake to make any development cycle for Resident Evil 3 remake shorter. Resident Evil 3‘s biggest ploy, however, was the introduction of the Nemesis – a bio-organic weapon that was developed to hunt down S.T.A.R.S members who had witnessed experiments performed by the shady Umbrella corporation. Nemesis would certainly be included in any remake as it’s a key part of what made Resident Evil 3 as memorable as it was.